This is a brief but EXCITING post to announce the winner of our competition. 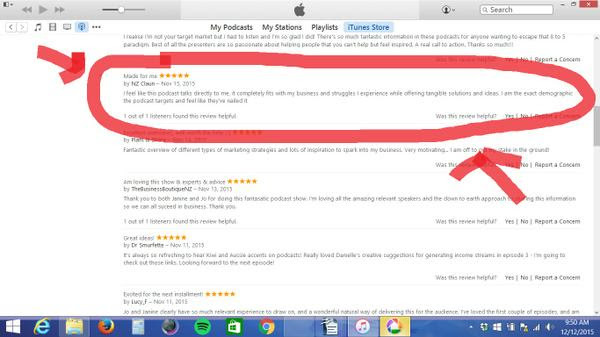 As part of our podcast launch we hosted a competition, and everyone who wrote us a review of our podcast on iTunes was in to win. We’ve finally drawn the winner – it’s NZ Claun. If this is you, please send an email to us at: hello@getitdonemum.com by Dec 20th as we’d love to arrange delivery of your pretty darn awesome prize! If we haven’t heard from you by Dec 20th we’ll redraw the winner because we don’t want this amazing prize bundle to go unused.